Two soldiers face a court martial, beginning today, for negligence in relation to the deaths of three reservists, who died after a 16-mile training march in the Brecon Beacons – but military lawyer Hilary Meredith says it is the MoD that should be in the dock. The men, named only as 1A and 1B, both deny the single charge of “negligently performing a duty” by failing to take reasonable care for the health and safety of the reservists taking part in the march in July 2013. 1A is a serving captain who was the training officer in charge of the march, and 1B, a former warrant officer, was the chief instructor on the exercise. Lance Corporal Edward Maher and Lance Corporal Craig Roberts were pronounced dead on the Brecon Beacons after suffering heatstroke. Corporal James Dunsby died from multiple organ failure more than two weeks later. 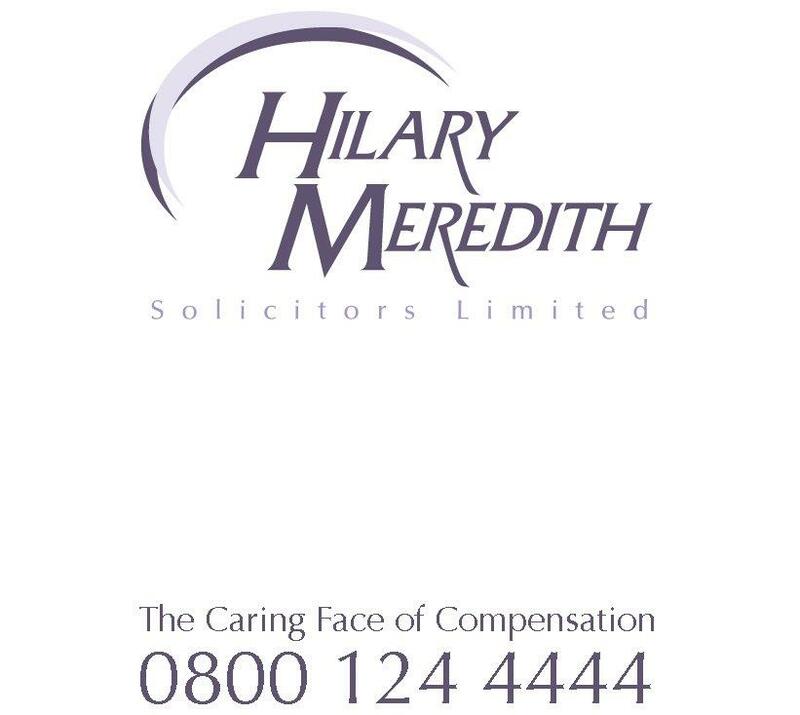 Hilary Meredith Solicitors represented his father at the Inquest into his death. A panel of five military personnel will adjudicate the three-week trial beginning today and the pair could face up to two years in prison and dismissal if convicted. “As this court martial begins, I am again calling on the MoD to face up to its responsibilities and accept the recommendations of the Beyond Endurance Inquiry. Their refusal to do so is an insult to the hundreds of men and men who have lost their lives in training exercises.